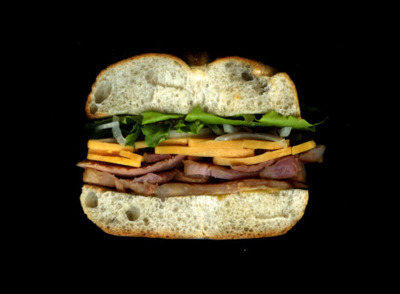 If you're hungry, this post is NOT for you. 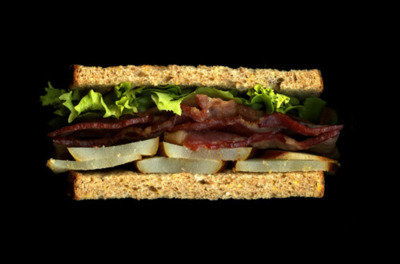 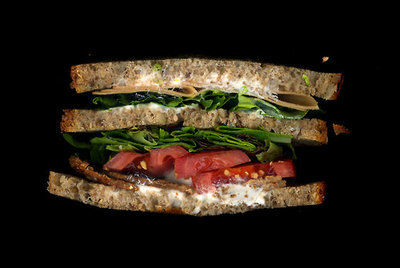 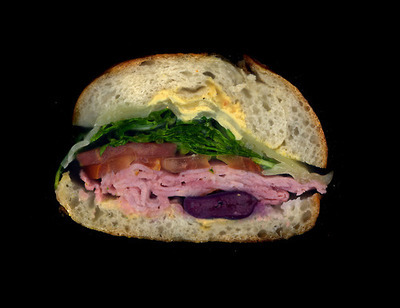 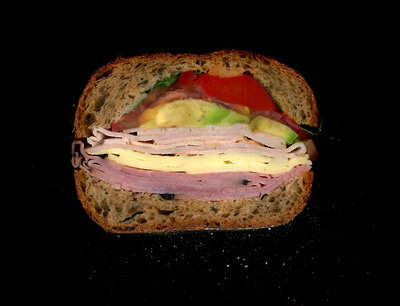 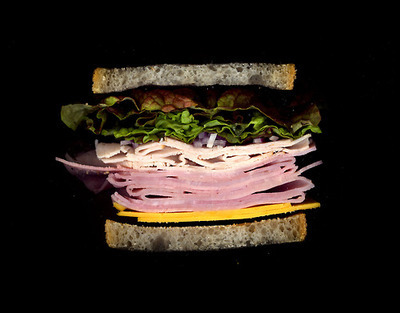 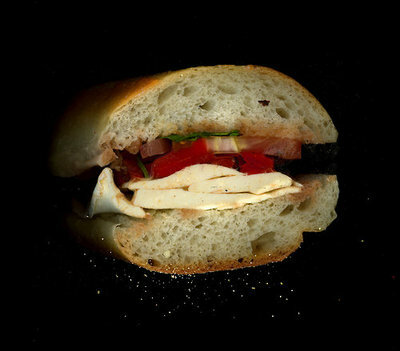 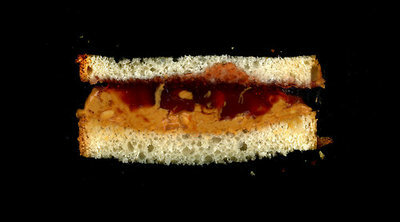 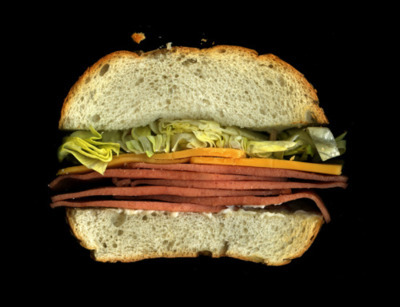 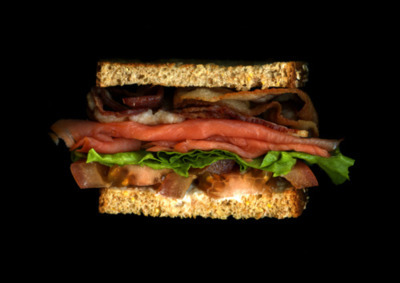 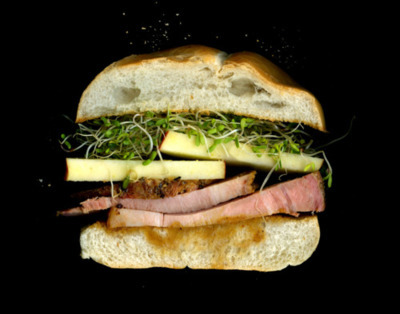 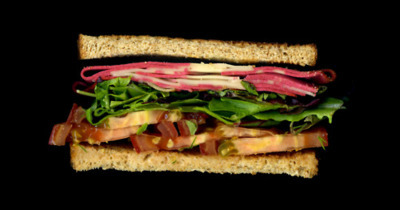 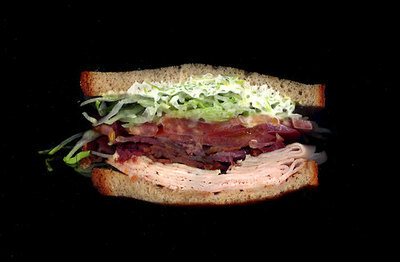 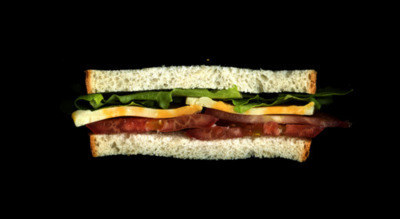 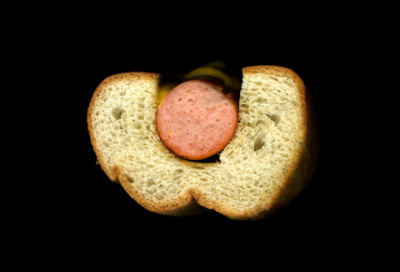 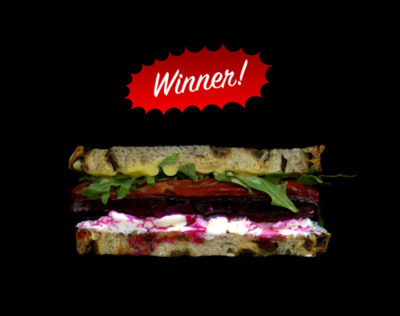 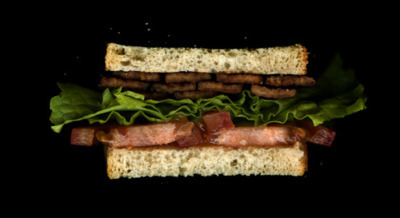 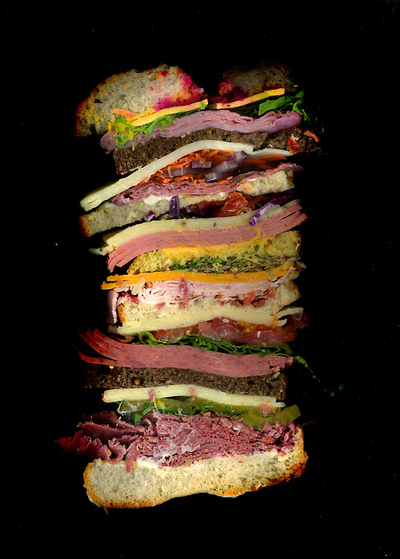 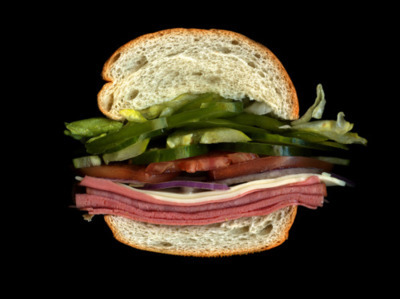 Scanwiches is a blog dedicated for scanned sandwiches. 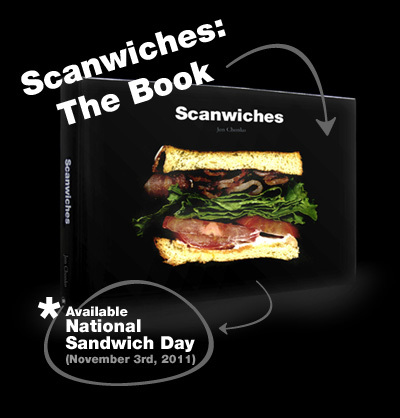 Not only that, they even published a book! 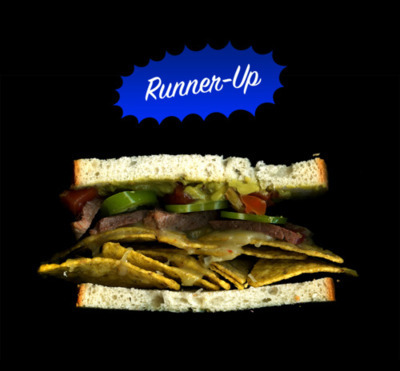 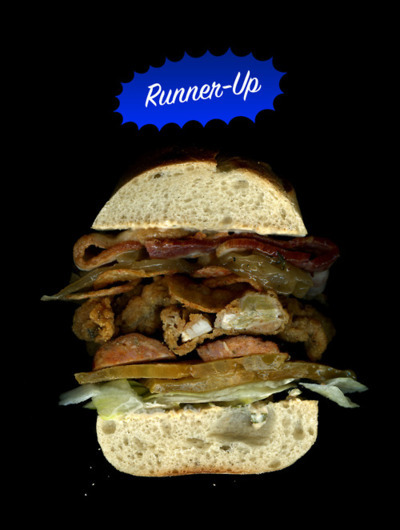 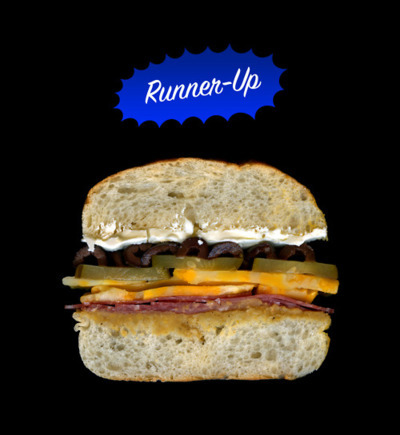 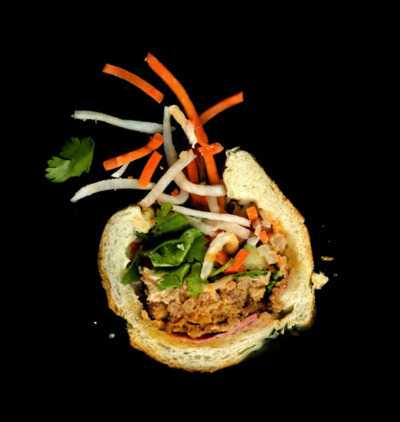 The results are artistic and extremely mouth-watering.